Being able to pick up your phone and essentially call anyone, anywhere, at any time is something we take for granted. 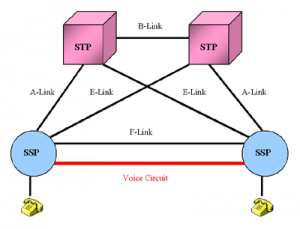 The telephone network has become very sophisticated over the last couple of decades. TDS Telecom makes use of the latest technology in order to provide the level of service our customers have come to expect. The diagram below shows the different types of switches a call can go through when you dial long distance or internationally. The Satellite Switch is equipment located in a central office or in cabinets along the highway that provides dial tone to our customers. The “brains” are located in the Local Switch that looks at the number you have dialed and decides where to send your call. 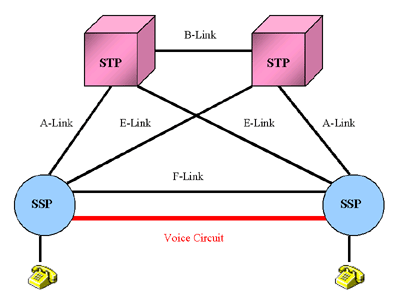 If you are calling long distance, the call is often sent to the Transit Switch (also called an Tandem Switch) whose main function is to take the incoming call and send it to the correct long distance carrier. 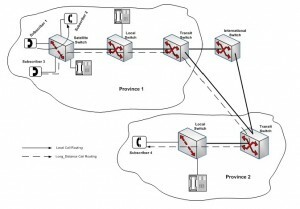 The long distance carrier will then route the call to another Tandem Switch if you are calling within the United States, or to a switch that just handles calls between our country and other countries. 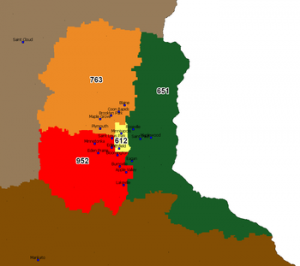 Even placing a local call can get very complicated in metropolitan areas, such as the Twin Cities in Minnesota. The free calling area there is one of the largest in the world, encompassing three different area codes to serve that population. 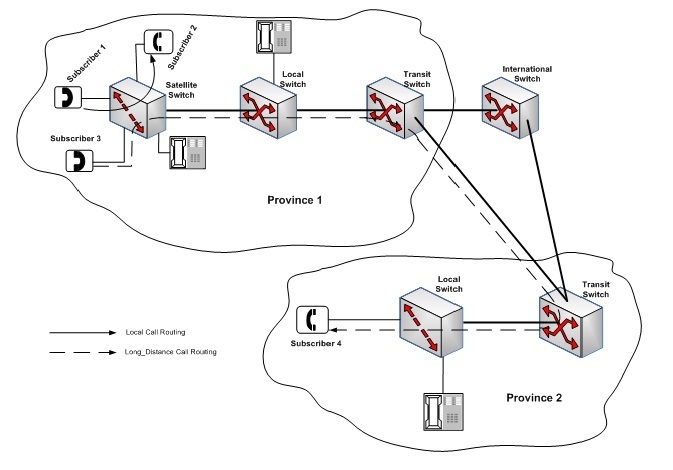 The complexity of routing local calls in this market is so great that there is a Tandem Switch that only handles local calls within the Twin Cities. In order for telephone users in this market to make a call, they have to dial all 10-digits so the local and tandem switches will know how to properly route their call to its destination. Hopefully you have enjoyed this brief introduction to telecommunications. In future blog postings I will be covering some of the processes we have may affect you if you report a problem with your service. Some of these processes are the setting of a 4-hour window if a technician needs to come to your house or the maintenance windows we have that our technicians use to perform routine maintenance or upgrades to our network.